Join our newsletter to stay up to date on our latest events and volunteer opportunities. If you can’t become a child advocate for CASA, there are more ways to help! A donation helps us recruit, train and support CASA volunteers who advocate for the best interests of abused and neglected children. Though a CASA volunteer in Denver works directly with abused and neglected children and teens, the CASA program itself relies on the invaluable contributions and talents of all CASA supporters. 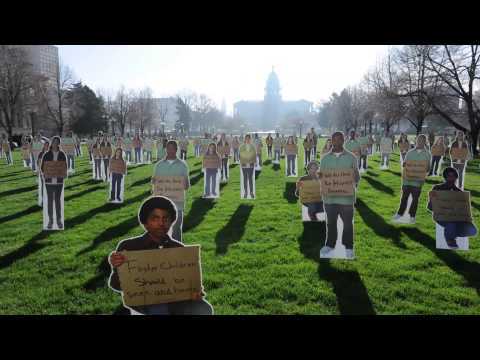 Child Advocates - Denver CASA began taking on cases in 1995 but the nationwide organization of CASA, or Court Appointed Special Advocates, has been in operation since the late 1970s. Volunteering in Denver as a child advocate is one of the most rewarding volunteer opportunities available. A CASA supports and helps underrepresented abused and neglected children in the city court system.